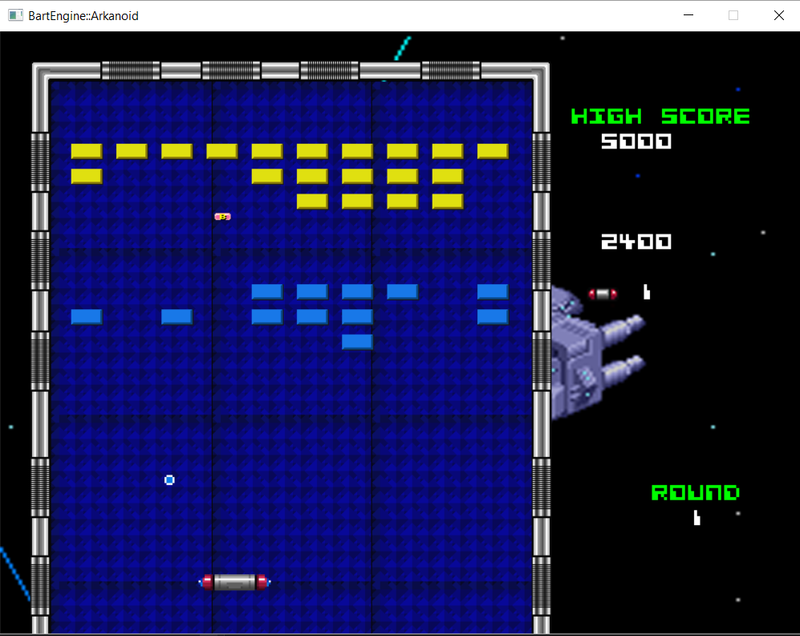 Arkanoid(Clone) is the classic brick breaker game. 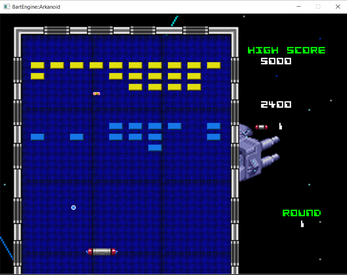 It uses a "custom game engine" we built in class using SDL and box2D. Made with C++ using SDL lib and box2Dlib. Controls : Left and Right arrow keys to move.